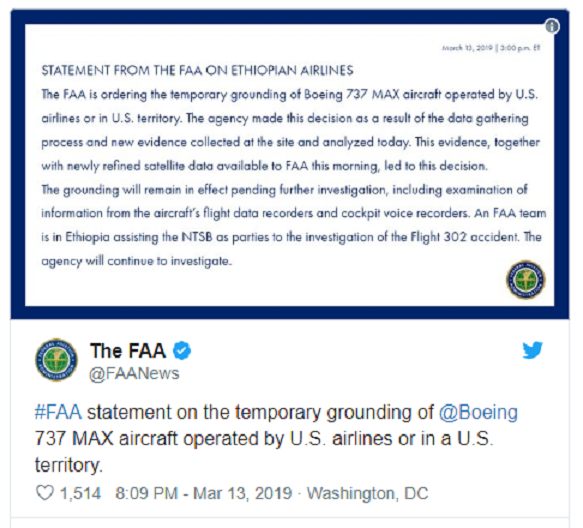 Boeing plays down system flaws as two planes crash and the B737 Max 8 is grounded in China. 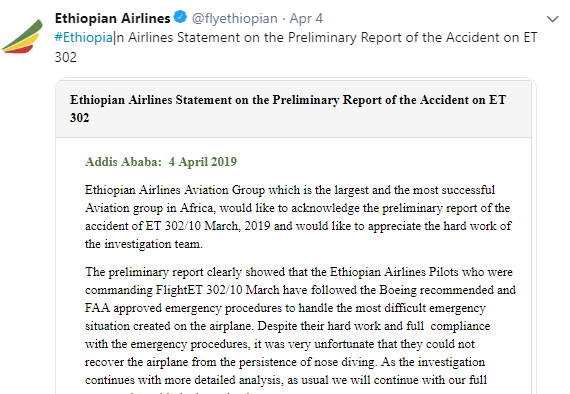 It is difficult to avoid the conclusion that management decisions by Boeing, and lax regulatory oversight to help Boeing in the competition against the A320, have now together contributed to two crashes and 346 deaths. 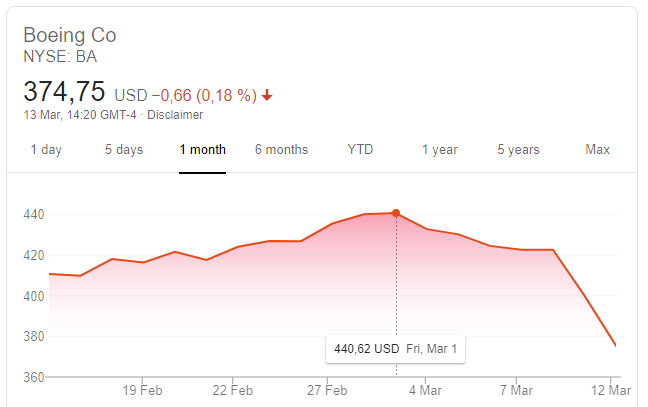 In October 2018, a Lion Air Boeing 737 Max 8 flying from Jakarta on a domestic flight crashed 13 minutes after take-off, killing all 189 passengers and crew on board. 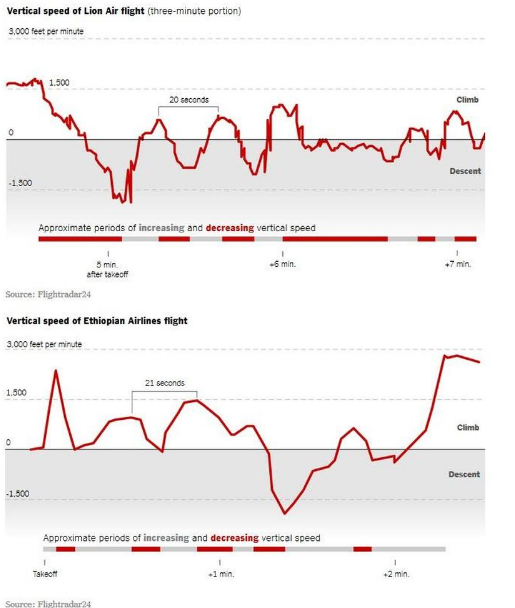 Now an Ethiopian Airlines Boeing 737 Max 8 has crashed, again shortly after takeoff killing 157. 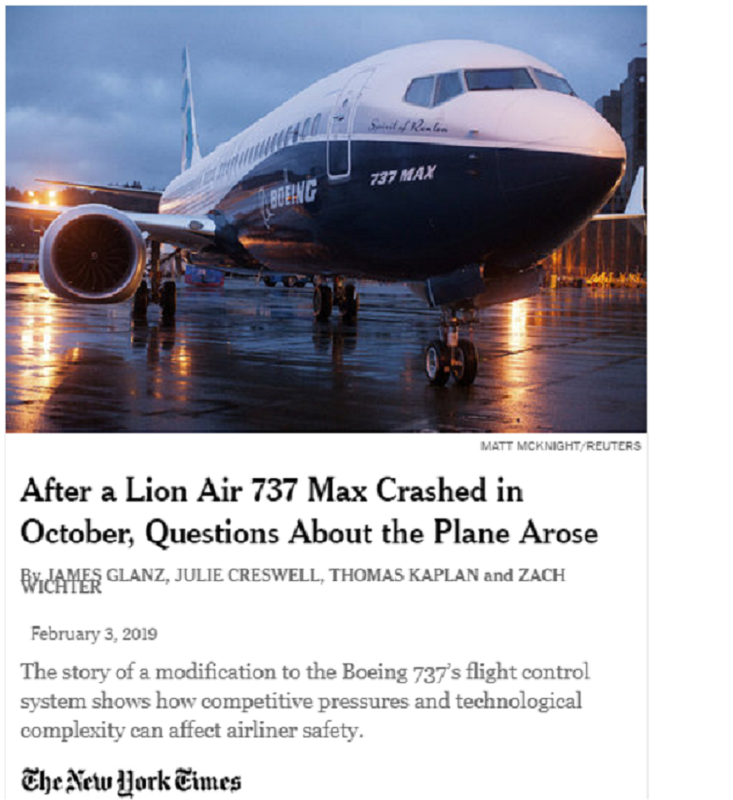 It is highly likely that in spite of much “damage control” publicity aimed at blaming the pilots in the Lion Air case, it was a design flaw in in a little known system which forced both planes to crash. In the Lion Air crash, Indonesian investigators suspect a faulty sensor triggered the MCAS system, forcing the nose of the plane down. The preliminary report determined the pilots tried to raise the nose of the aircraft more than 20 times during the 11 minutes it was in the air. 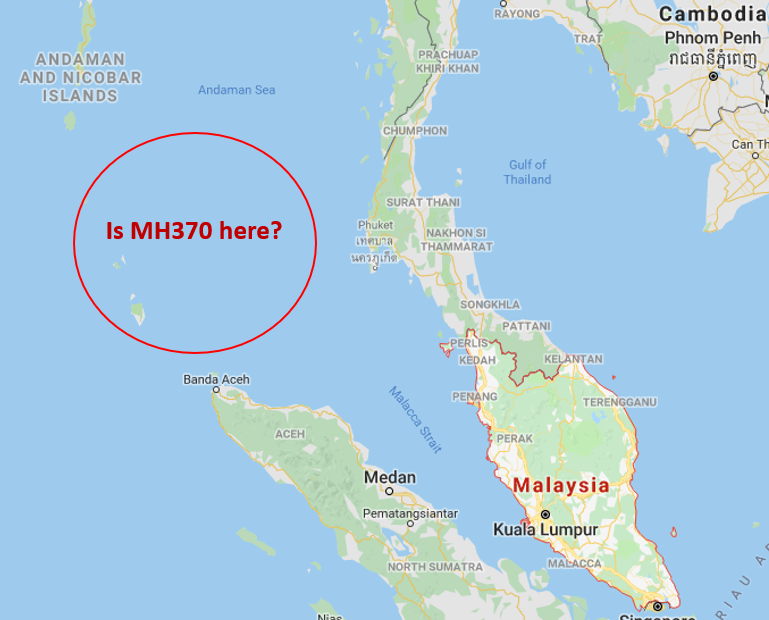 Eventually, the pilots told air traffic controllers they were flying the plane manually and couldn’t determine their altitude. The plane plunged into the sea moments later. The similarities between the two crashes are unlikely to be just coincidence. 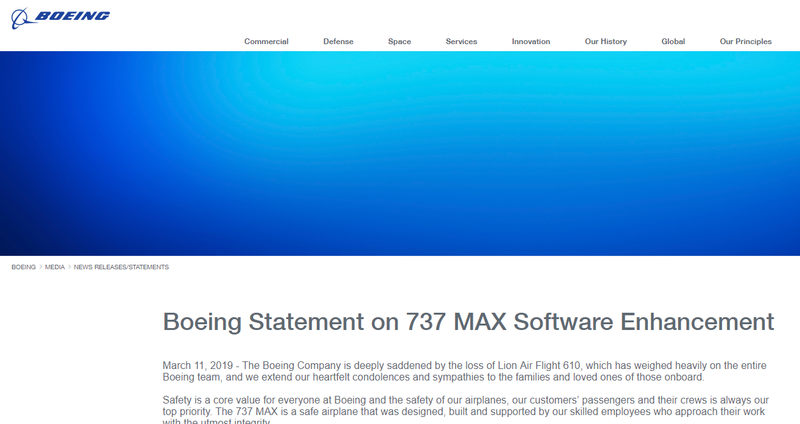 Boeing’s strategy set off a cascading series of engineering, business and regulatory decisions that years later would leave the company facing difficult questions about the crash in October of a Lion Air 737 Max off Indonesia. ……. ……. 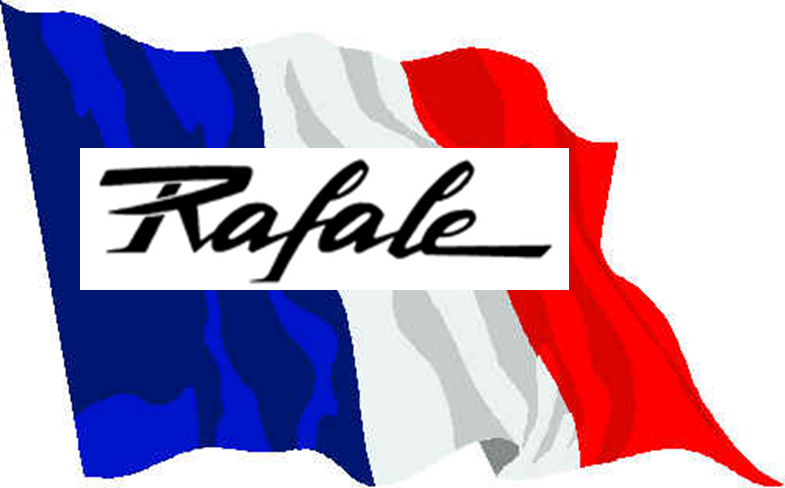 But the tragedy has become a focus of intense interest and debate in aviation circles because of another factor: the determination by Boeing and the F.A.A. 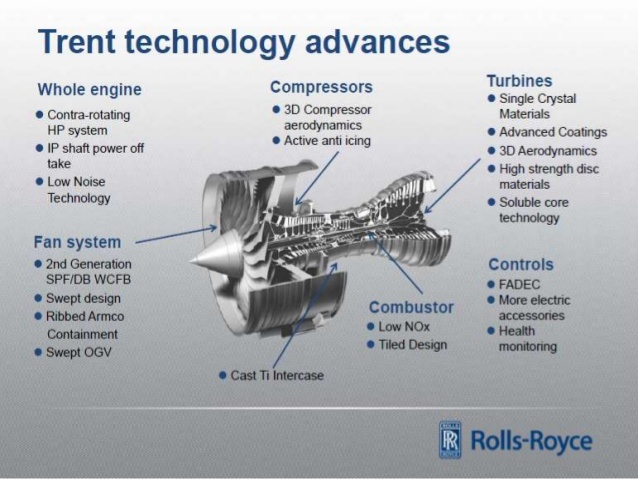 that pilots did not need to be informed about a change introduced to the 737’s flight control system for the Max, some software coding intended to automatically offset the risk that the size and location of the new engines could lead the aircraft to stall under certain conditions. That judgment by Boeing and its regulator was at least in part a result of the company’s drive to minimize the costs of pilot retraining. 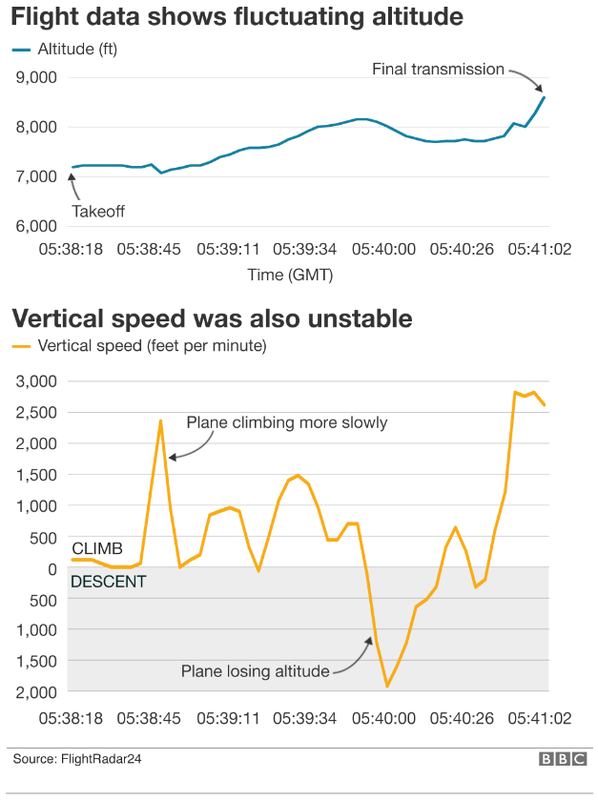 And it appears to have left the Lion Air crew without a full understanding of how to address a malfunction that seems to have contributed to the crash: faulty data erroneously indicating that the plane was flying at a dangerous angle, leading the flight control system to repeatedly push the plane’s nose down. 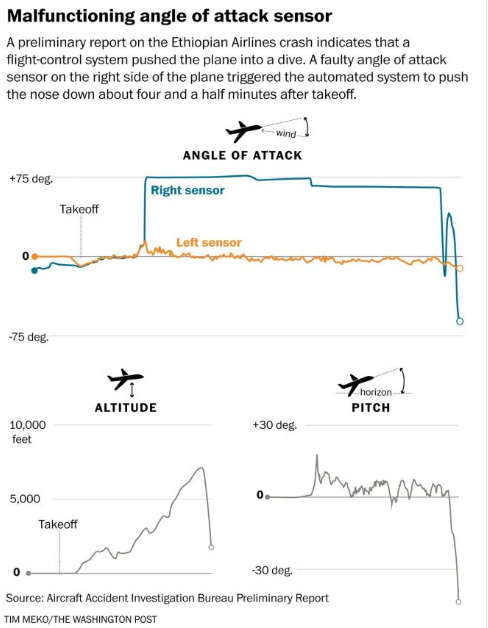 …… Those decisions ultimately prompted the company, regulators and airlines to conclude that training or briefing pilots on the change to the flight control system was unnecessary for carrying out well-established emergency procedures. 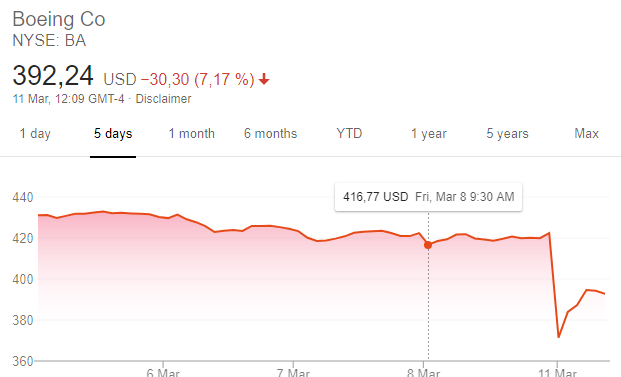 China has now grounded all Boeing 737 max 8 aircraft.